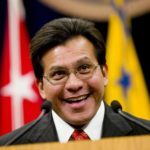 Alberto R. Gonzales is an American lawyer who served as the 80th United States Attorney General, appointed in February 2005 by President George W. Bush, becoming the highest-ranking Hispanic American in executive government to date. 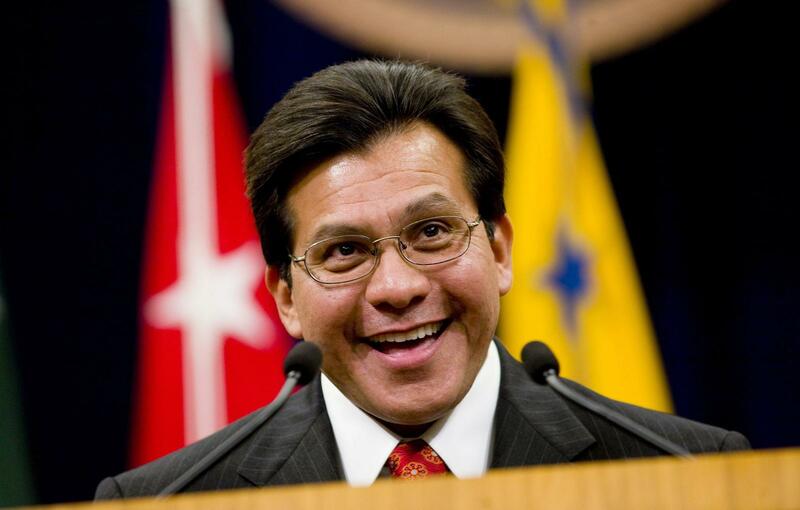 He was the first Hispanic to serve as White House Counsel. Earlier he had been Bush’s General Counsel during his governorship of Texas. Gonzales had also served as Secretary of State of Texas and then as a Texas Supreme Court Justice. "I respect very much the role of the media in our society; I think they can be very, very helpful. They serve as a very useful check, sort of a watchdog over the actions of the government, and I respect that." "We respect the role of the Senate. We respect the authority of the Senate to look at the qualifications of Judge Roberts, and at the end of the day I’m optimistic that if given a fair hearing and a fair opportunity, that he will be confirmed."